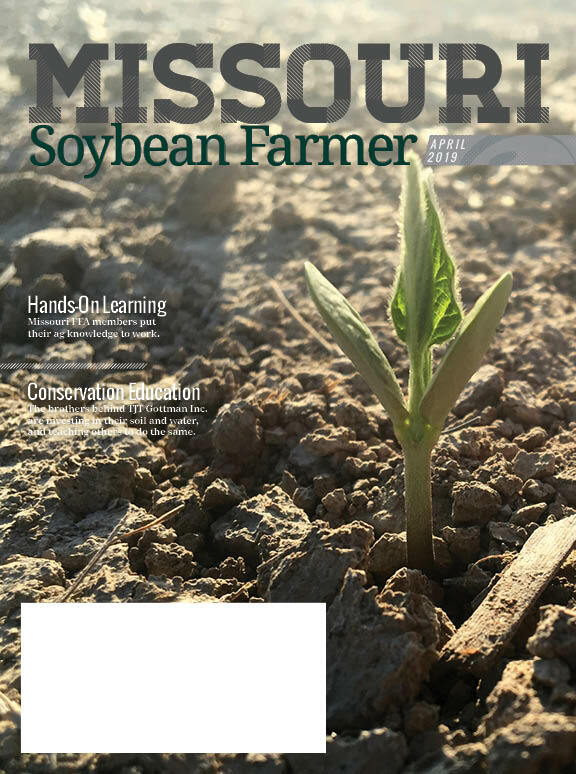 The April issue of Missouri Soybean Farmer magazine continues the conventional soybean series, looking at cover crop and soil preparation decisions ahead of planting season. This issue also highlights sustainability work by the Gottman family and progress on construction of the Center for Soybean Innovation in Jefferson City. Read the full issue online by clicking here.